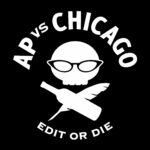 Winner of the 2017 ACES Robinson Prize for furthering the craft of professional editing, Karen Yin is the creator of AP vs. Chicago, a guide for anyone who gives “a dollar sign, ampersand, exclamation point, and pound sign about style,” Conscious Style Guide, a reference site for inclusive, compassionate, and empowering language, and Editors of Color, tools for diversifying your staff and sources. 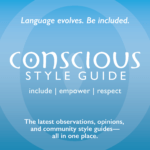 Conscious Style Guide was named by Poynter as one of the top tools for journalists in 2018. A copywriter and editor for over two decades, Karen ran the editorial department at advertising agencies, where she performed quality control on campaigns for Disney, DreamWorks, Fox, Pixar, Universal, and Warner Bros., and now serves clients in mass media, education, and energy. She was the style columnist for Copyediting and has given presentations on compassionate, empowering, and inclusive language, most recently as the keynote speaker at Northwest Independent Editors Guild’s Red Pencil conference. 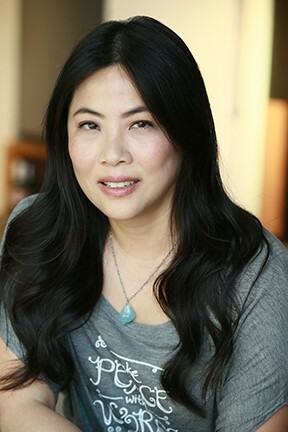 Karen received the 2018 Magnificent Seven Star Award from Toastmasters for excellence in public relations and social media marketing and was awarded fellowships in the 2018 AAJA Catalyst: Elevating Media Founders of Color entrepreneurship program and the 2019 StartingBloc Los Angeles Institute for cultivating leadership. An award-winning fiction writer and Lambda Literary Foundation fellow, Karen is also a screenwriter and playwright. Her first play, a one-act titled “The Reading,” will be produced by the Stella Adler Academy of Acting and Theatre in Los Angeles as part of its 2019 theater festival. 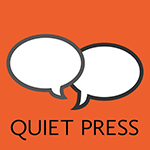 © 2017-2019 by Quiet Press. All rights reserved.